The most important thing I’ve learned from decades as an attorney, is the importance of doing meaningful and vital work — tipping the scales of justice in favor of regular people who need the help of an attorney to protect their rights under the law. That’s what I’m here for. I’m attorney Stephen U. Baer, and I’m your attorney. Government prosecutors and law enforcement agencies have significant resources at their disposal for white collar crime cases, such as money laundering, tax fraud, commercial fraud or securities law violations. 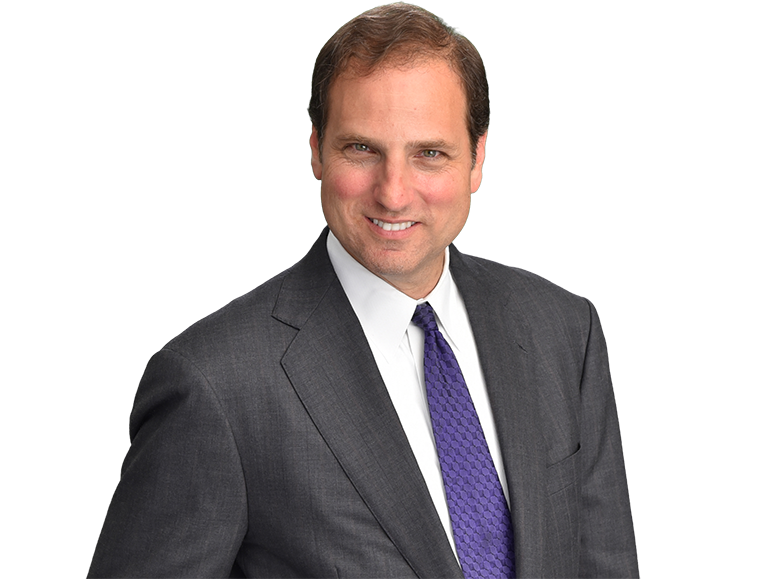 Stephen U. Baer, a former Assistant U.S. Attorney, prosecuted white-collar crime cases and knows how to spot weaknesses in the government’s cases. We have access to forensic experts and former prosecutorial investigators who can thoroughly investigate your case in preparation for trial. By gathering and reviewing evidence and interviewing witnesses, our white collar crimes team can carefully evaluate your case, which allows you to make an informed decision on whether to go to trial or negotiate a resolution. Whether you decide to go to trial or pursue a plea bargain, you can be assured of superior legal representation with the proper investigation and research.